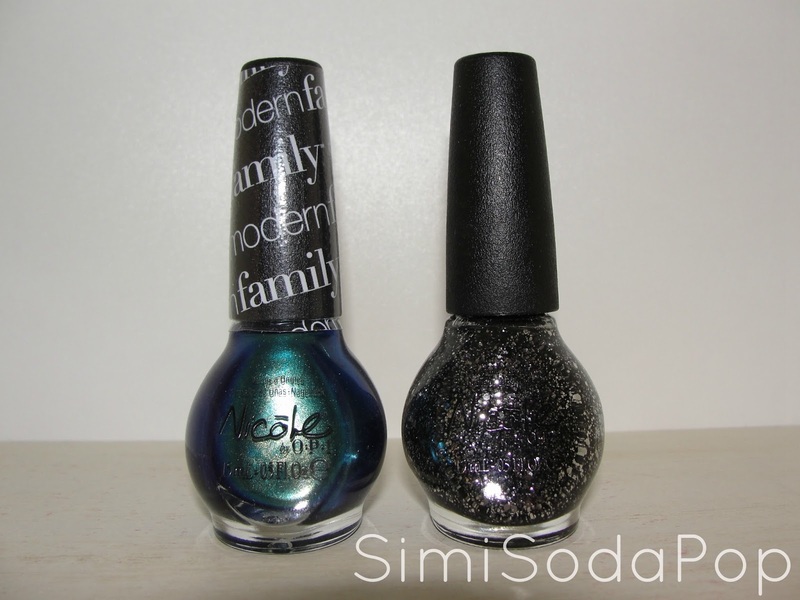 Check out the Nicole by OPI - Modern Family Collection. You will love this collection if your a fan of the show like me! 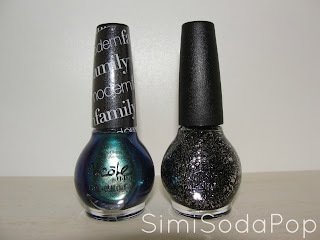 I love how there is a set of polishes for each family in the show. 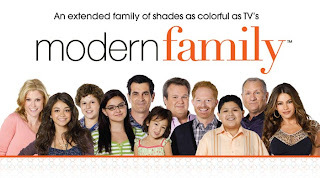 Nicole by OPI in partnership with Twentieth Century Fox, has created 14 new shades inspired by ABC's award-winning Modern Family. The line features shades that capture the show's colorful personalities from a classic taupe named after patriarch Jay, to a sparkly pink hue fit for little Lilly! Features 14 shades to this collection, a little set for each family in the show. * I Do De-Claire! - I ADORE! this beautiful light frosty pink. * A Phil's Paradise - This is a pewter shimmer, complete with very fine gold and silver shimmer/glitter. Perfect with a black dress! 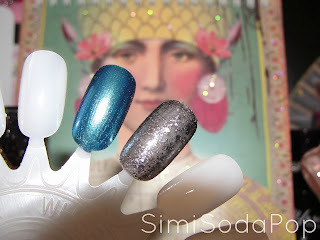 * Luke of the Draw - Black jelly like base with a lot of various sizes of silver glitter! * Basking in Gloria - A cherry-raspberry color, very pretty with great shimmer! 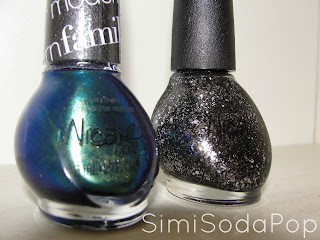 * Candid Cameron - Teal shimmer, very bold! My favorite shades would be, "Basking in Gloria", & "Candid Cameron". 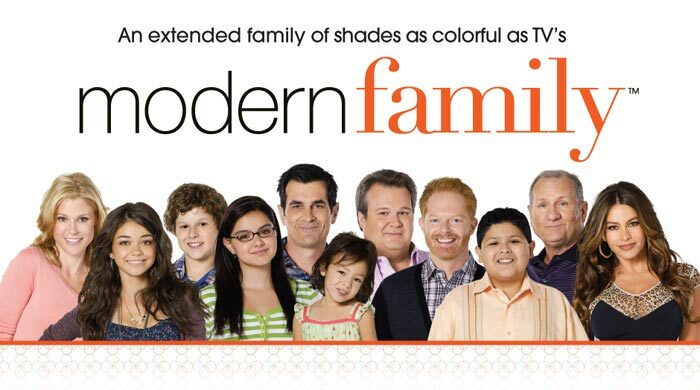 Nicole by OPI - Modern Family Collection is available now so be sure to check it out at Professional Salons and Spas. For more information, please visit www.nicolebyopi.com. Koda Kumi Releases Music Video For "LALALALALA"
Koda Kumi Releases Music Video For "Touch Down"
Karmin Releases New Song "Acapella"